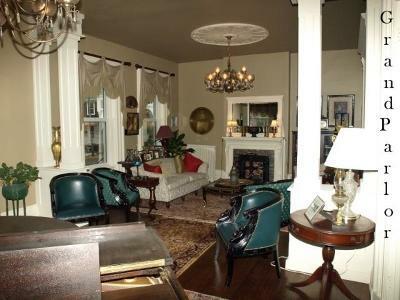 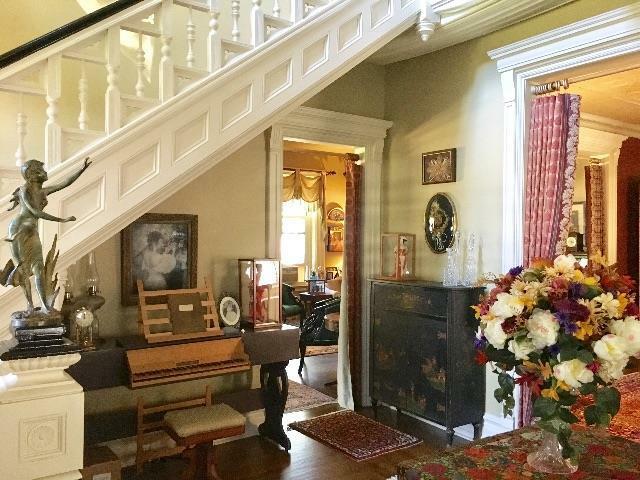 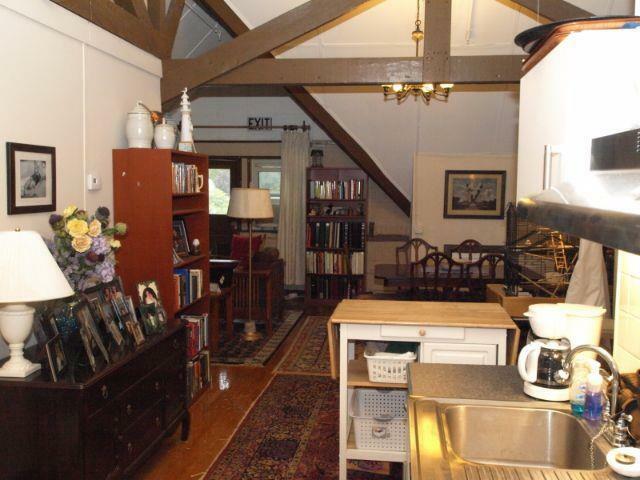 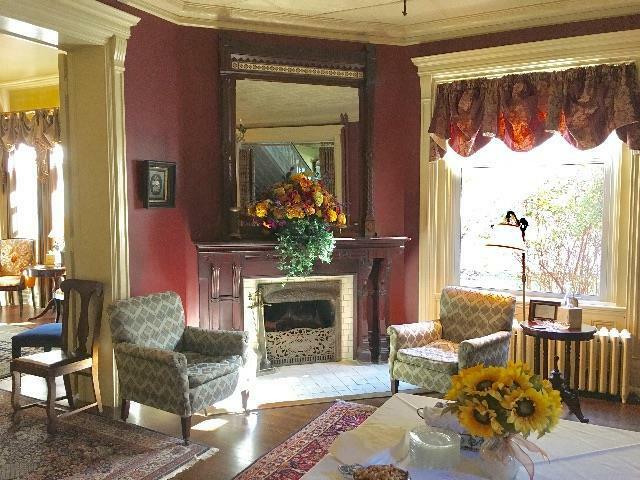 This beautiful historic fully renovated Queen Ann Victorian is a business opportunity awaiting you. 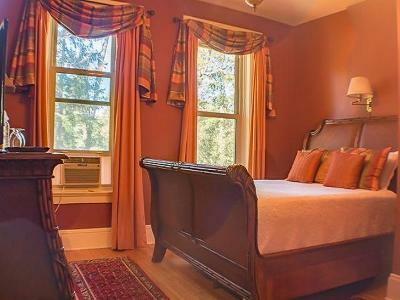 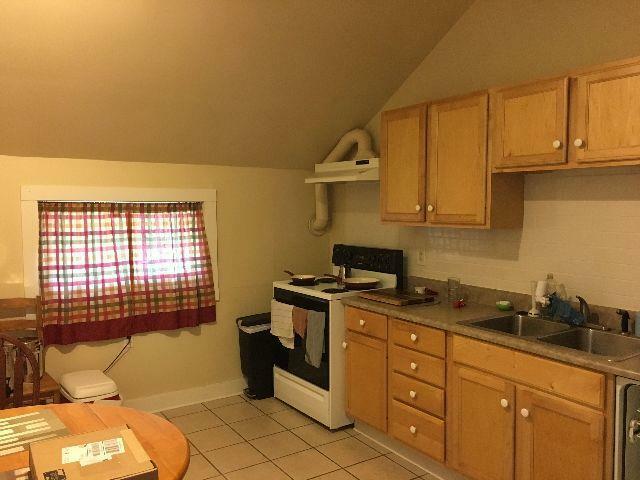 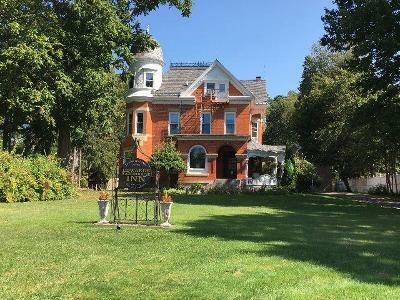 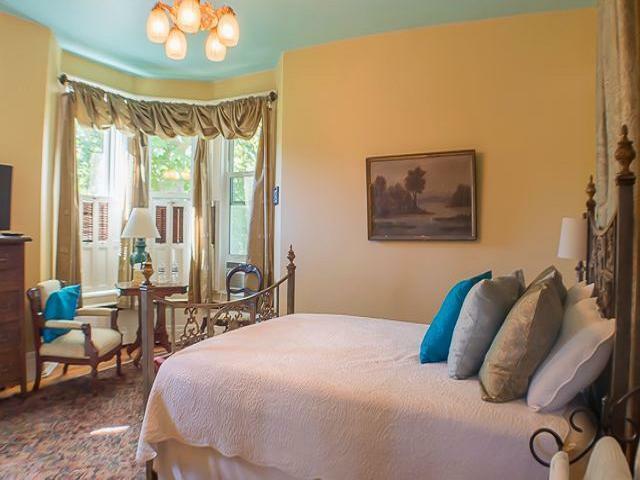 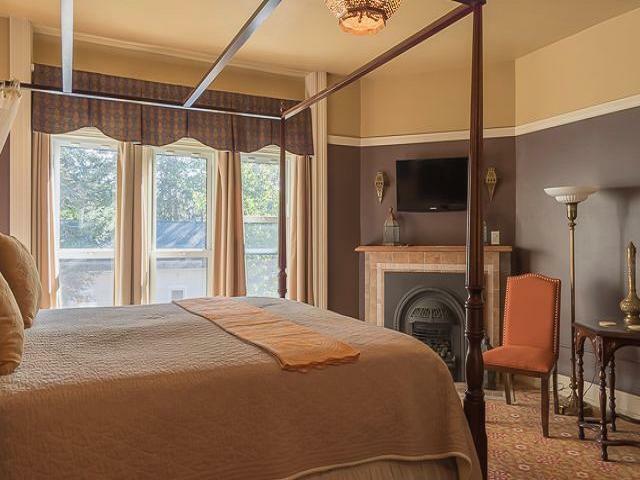 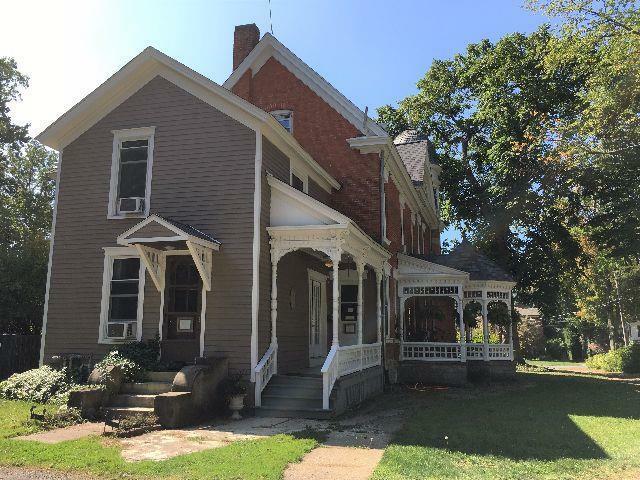 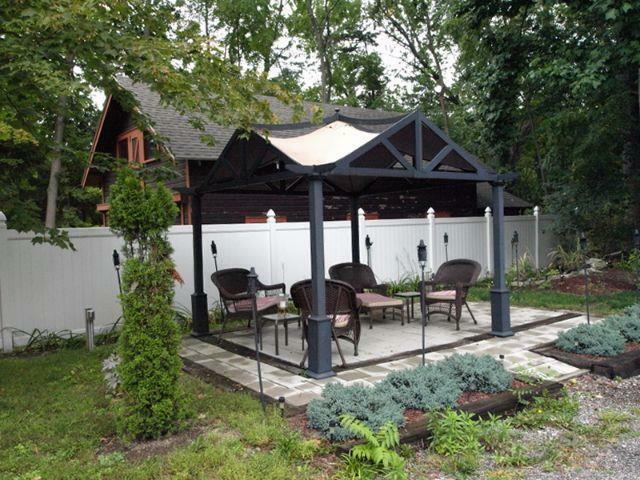 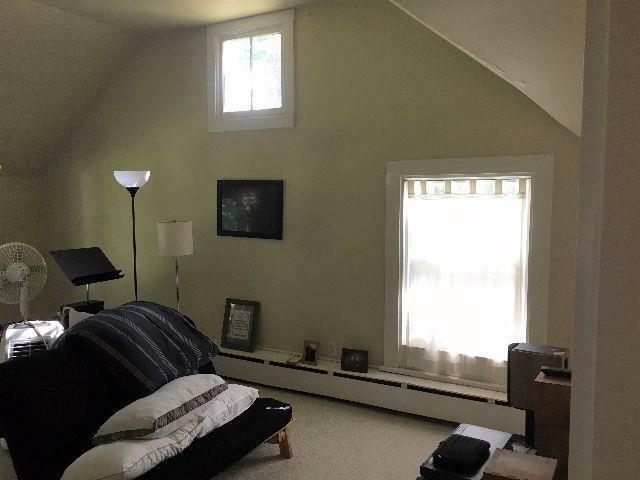 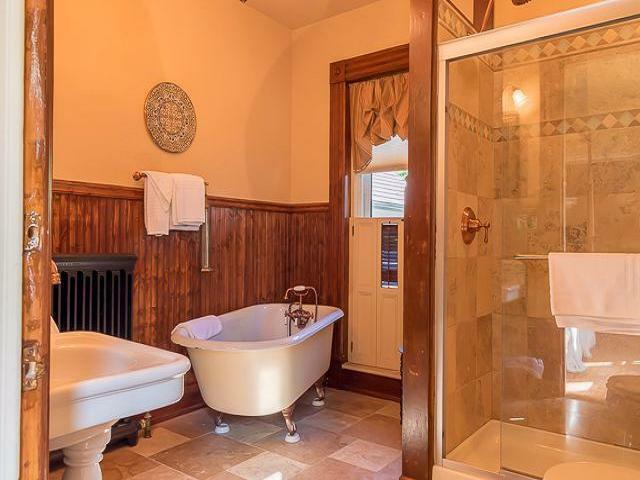 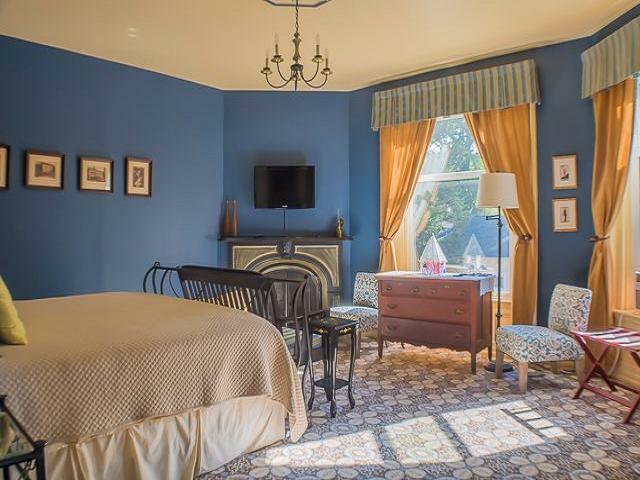 This 5 bedroom Bed & Breakfast located close to Suny Fredonia also includes 4 two bedroom apartment units in the renovated carriage house. 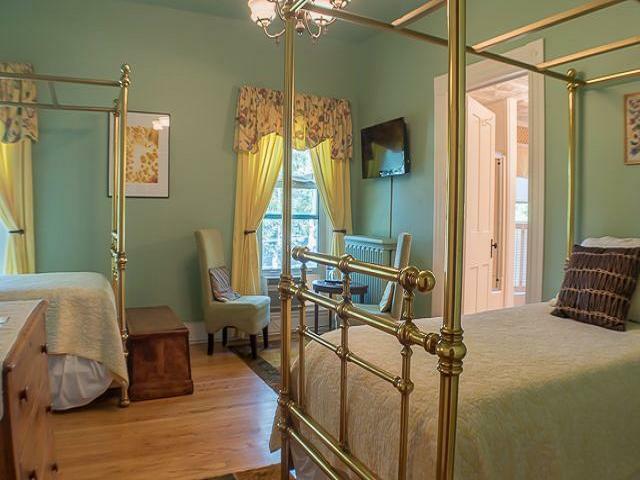 The fully functioning B & B is consistently rated 5 stars for Excellence by Trip Advisor. 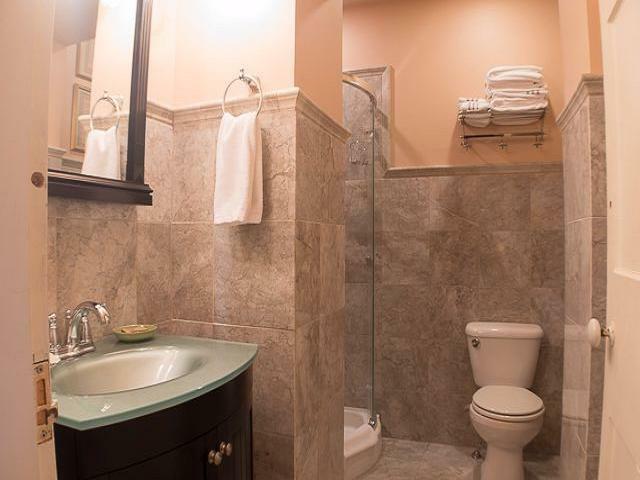 Each of the guest rooms has its own remodeled private bath and each is elegantly appointed with fine furnishings, is professionally decorated . 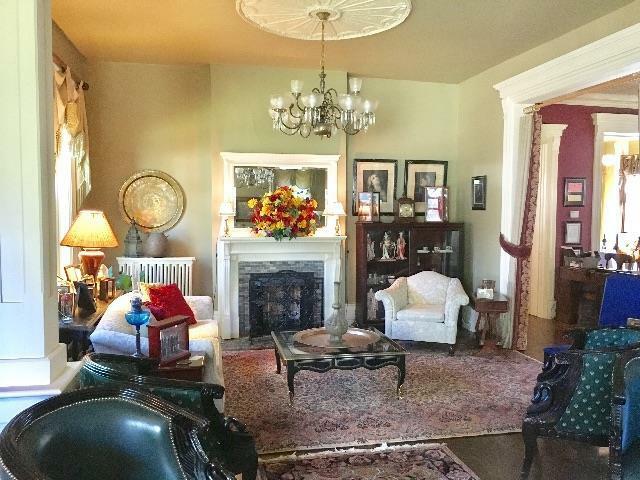 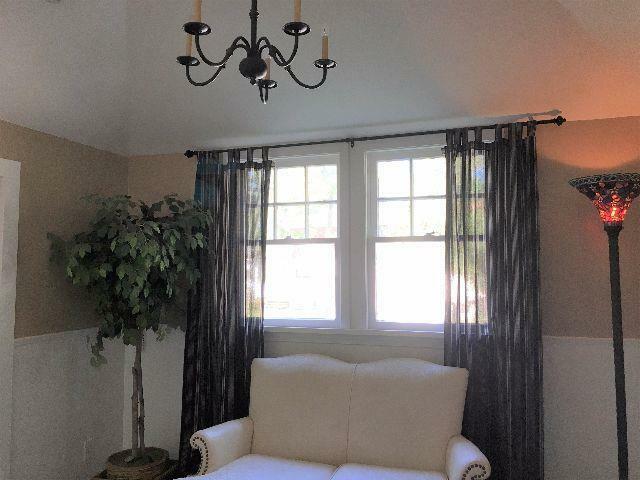 Let the pictures tell the rest of the story of the elegance and character of this beautiful property. 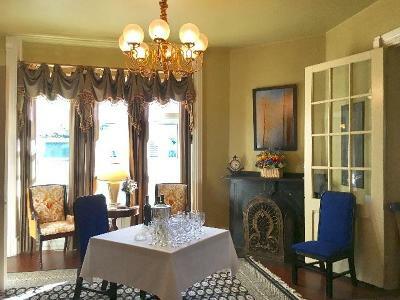 The spacious first fl is not only used to serve gourmet breakfast to guests but is widely used as a venue for business meetings, etc The gourmet kitchen and food prep area is a chef's delight.